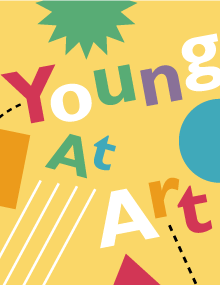 Join us for the opening reception and awards ceremony of the region’s foremost annual youth art exhibition. The exhibition is part of Mystic Museum of Art’s commitment to fostering creativity in the community. Young At Art brings families together in a community space and encourages the use of art to advance learning in our region’s schools.